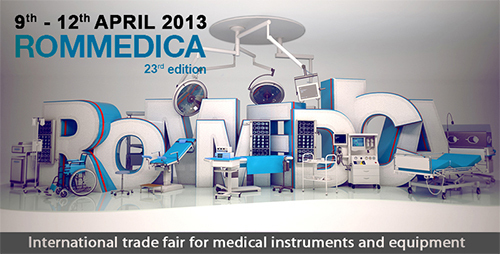 For the first time, H@H will be present at ROMMEDICA (23° Edition of International trade fair for medical instruments and equipments). Rommedica will be held in Bucharest (Romania) from 9 to 12 April; during this event H@H will be exhibiting their “Made in Italy” products. We would like to take this opportunity to meet you at our stand.